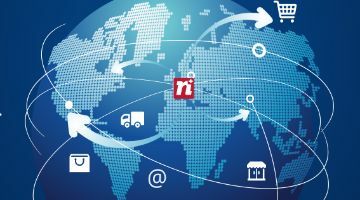 The NetComm Suisse Observatory is an international point of reference for information, trends and data about the e-Commerce sector. 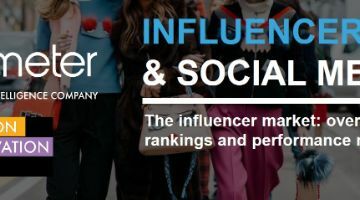 It variously commissions, directs and carries out a profound breadth of qualitative and quantitative research about online shopping in Switzerland and globally. 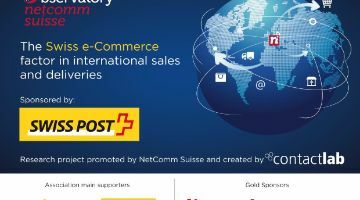 Through defining guidelines, collecting study data and cooperating with world-leading research institutes and partners, the NetComm Suisse Observatory is a solid and reliable source of quality information about the development of the e-Commerce sector. 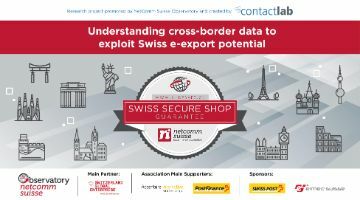 The NetComm Suisse Observatory aims to understand inclinations towards online shopping, such as preferred payment methods, delivery times and how much people are spending, as well as areas of potential development and emerging trends. We are always open to new research ideas from the community. If you have such a project in mind, contact us today and we will be glad to evaluate it seriously. 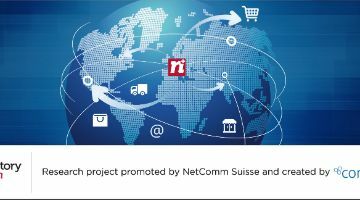 The NetComm Suisse Observatory applies rigorous methodology to generate concrete data that will enable decision makers to deploy the smartest strategies. We design research to be as clear as possible, working with partners with proven backgrounds in data collection and analysis at international level. 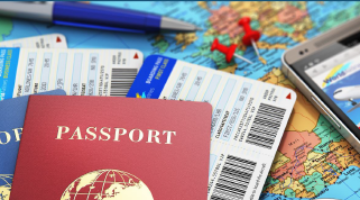 Research may involve surveys requiring cases defined on socio-demographic levels using analysis from the leading sources of official statistics, helping us to make international comparisons as well as specific, national comparisons among the Swiss cantons. 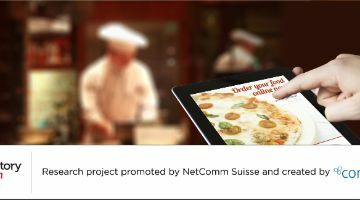 Study results are available for free to NetComm Suisse Associates, ensuring you are always on top of the fast-changing trends in the e-Commerce world. 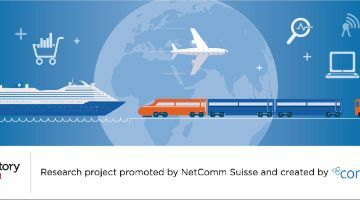 With international-scale research partners behind us, as well as an extensive network, The NetComm Suisse Observatory can guarantee greater accuracy and reliability in its results which translate into concrete benefits for all our members. 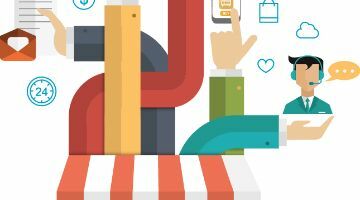 These advantages are set to increase dramatically as we move to introduce a range of innovative ways to gather statistics in real time. 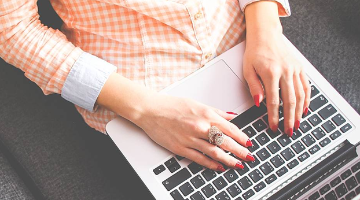 In such a rapidly-developing sector, we believe that improving your business depends on carrying out regular research, whether it be for market trends, legislation developments, technological advancements or payment methods. 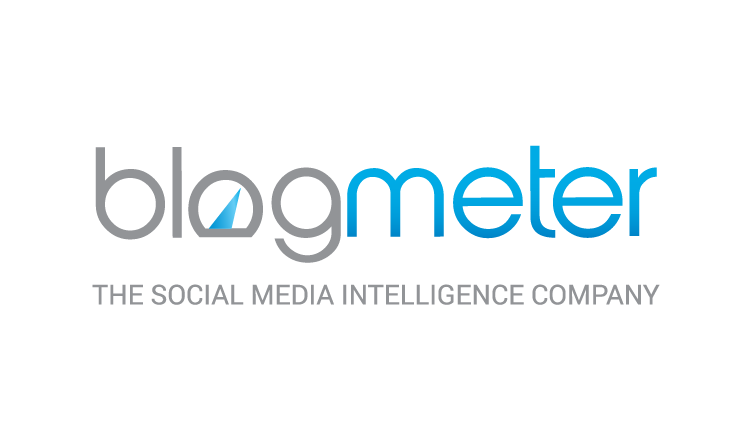 We have the know-how and network to give you the most accurate and up-to-date research to formulate an effective business strategy. 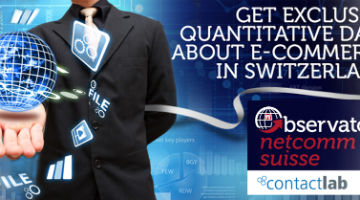 Discover the latest trends in e-Commerce and import/export potential for Switzerland. 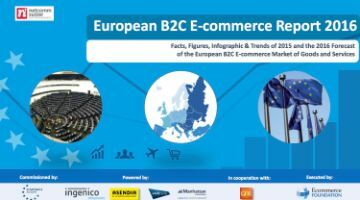 Discover all the latest trends in e-Commerce and eFood. 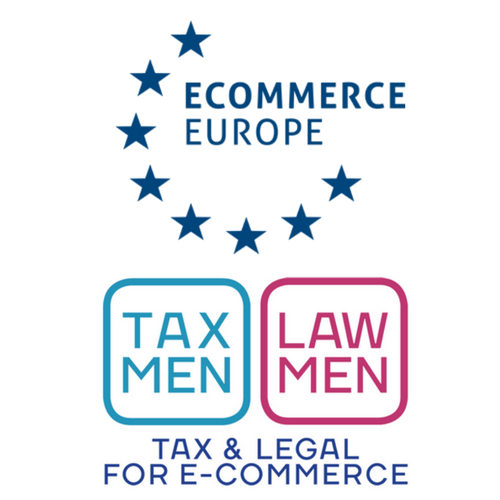 Discover all the latest trends in e-Commerce and tourism. 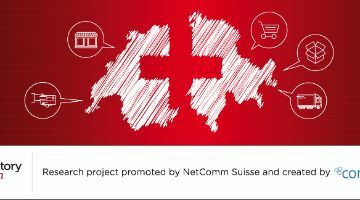 Download our research and discover more about the Swiss e-Commerce factor! Download the research and discover what has been revealed!